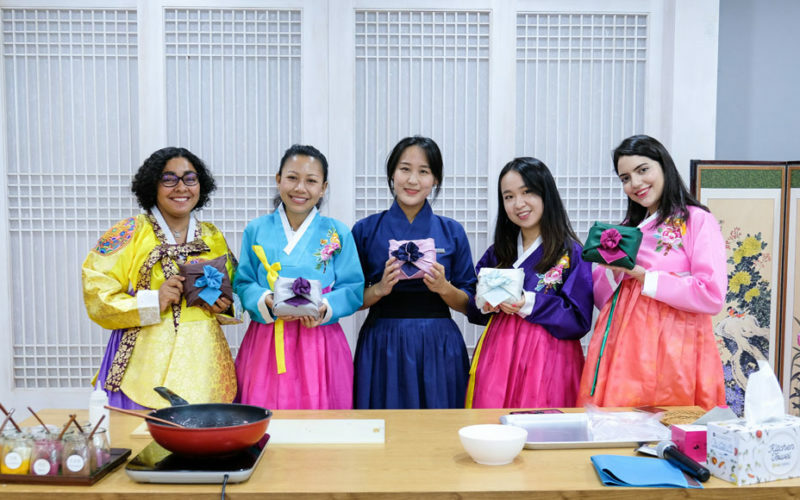 Things to do Price Range Under USD 50$ Traditional Korean Cooking Class, Gift Wrapping and Tea Ceremony Experience in Gangnam! Take a traditional cooking class in Gangnam at the Food Masters Center! 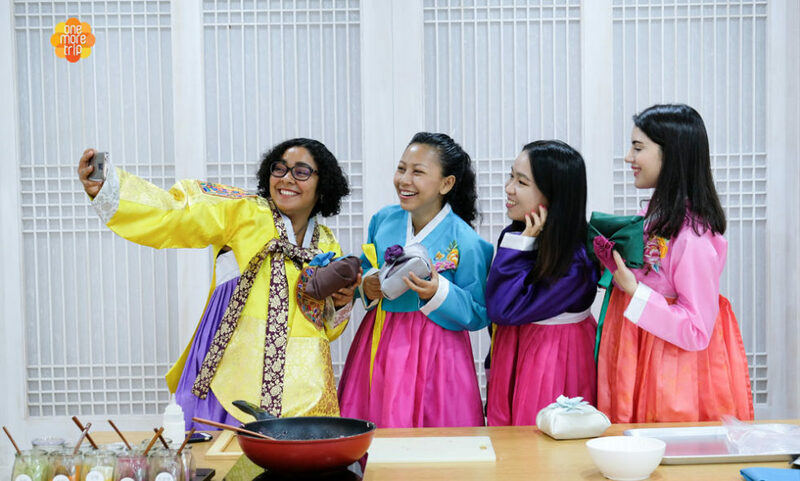 Put on a beautiful Hanbok and choose between making the colorful Korean snack Yeot Gangjung, spicy gochujang Tteokbokki or the mild Gung Jung Tteokbokki! 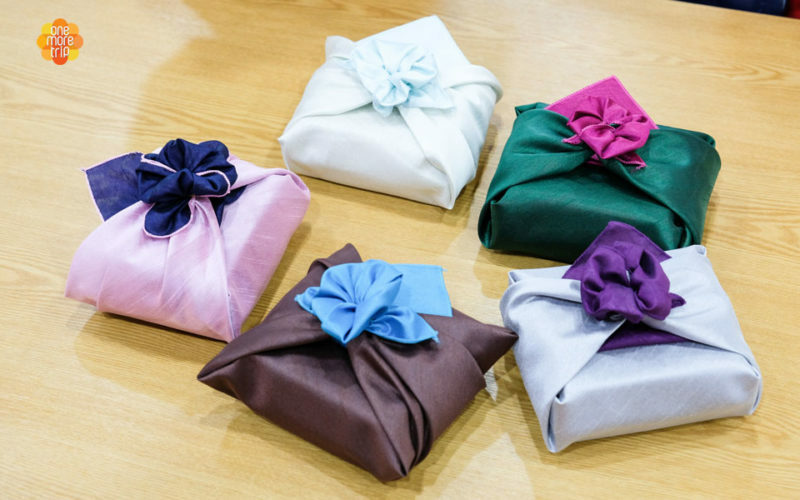 Or you could also choose to experience a relaxing Tea Ceremony or learn how to do Korean gift wrapping! 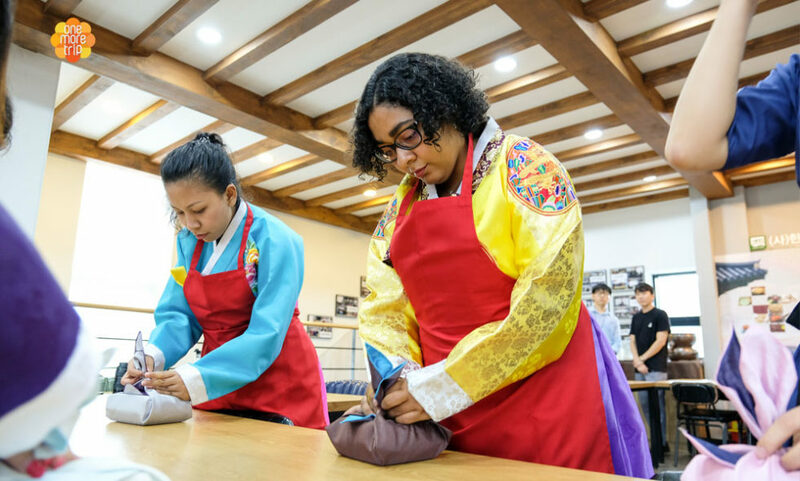 One lesson takes about 1 hour and we recommend you to book together with your friends for a fun and memorable group activity! 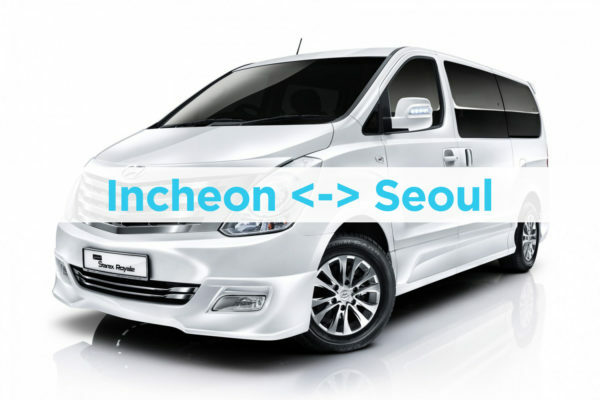 Enjoy traditional Korean food in Gangnam! 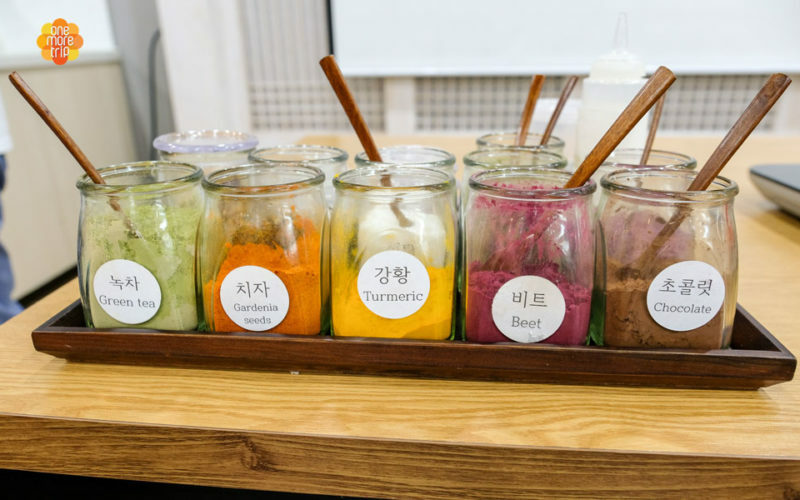 The Korean Food Masters’ Center is a place created to promote traditional Korean food. 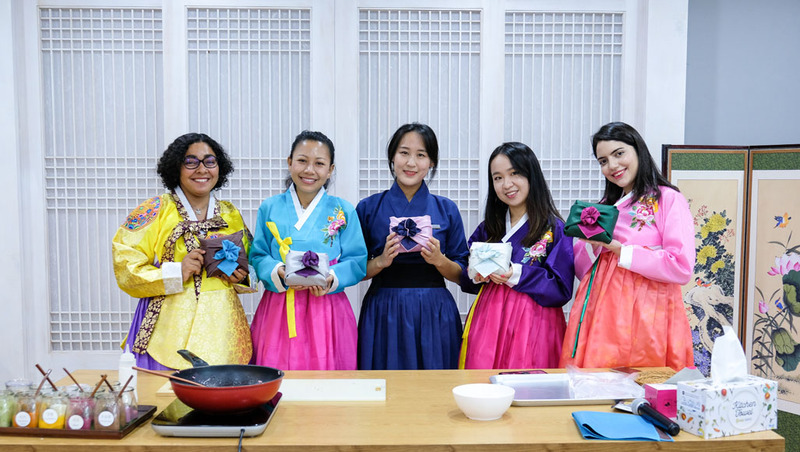 You can easily learn how to cook traditional Korean food in a modern way in a class that welcomes people of all ages! 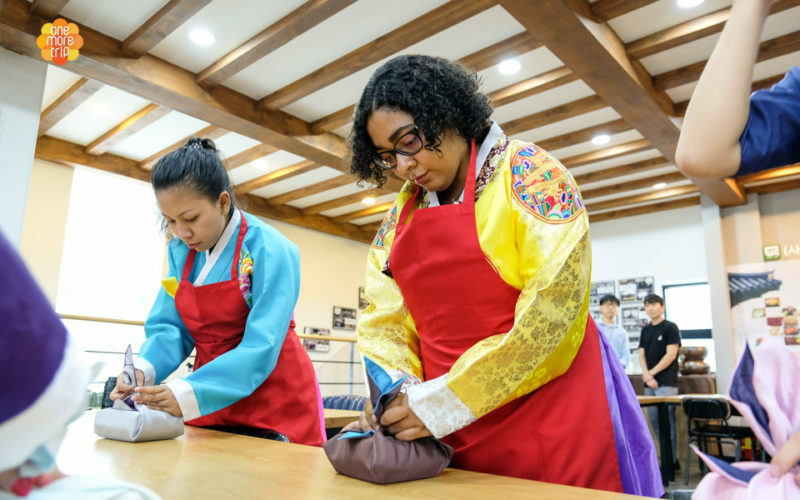 The best way to experience the beauty of Korean crafts! Make sweet and colorful gangjung snacks by mixing deep-fried rice puffs with Korean rice syrup, and wrap it up in a traditional Korean cloth to make a wonderful gift for a special someone. 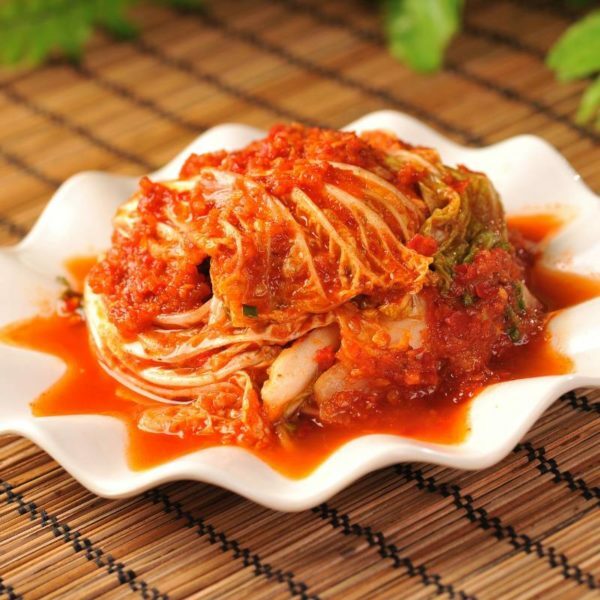 Gochujang is a chili pepper paste that’s commonly used in Korean cooking. 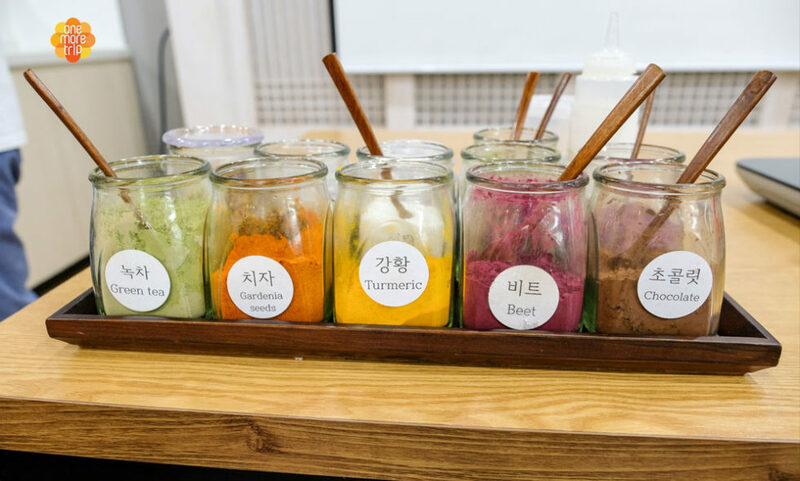 You can make your own gochujang easily by mixing different chili powders, and use it to make a spicy Tteok-bokki dish on the spot! 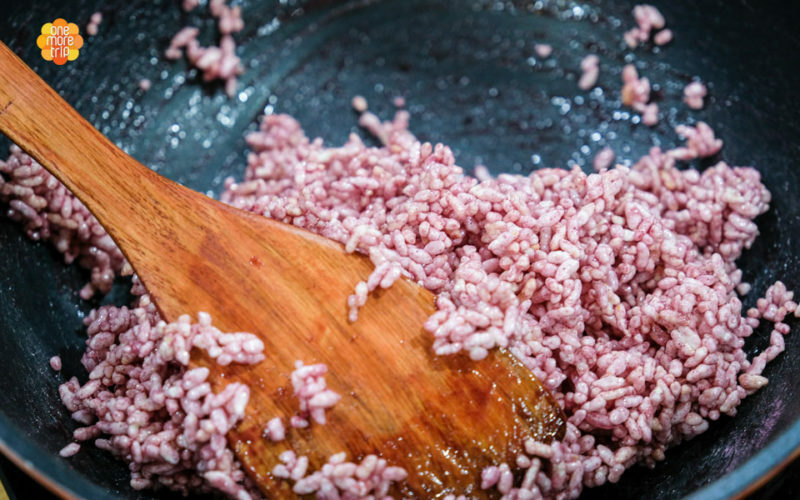 You can also bring home the leftover gochujang that you made! 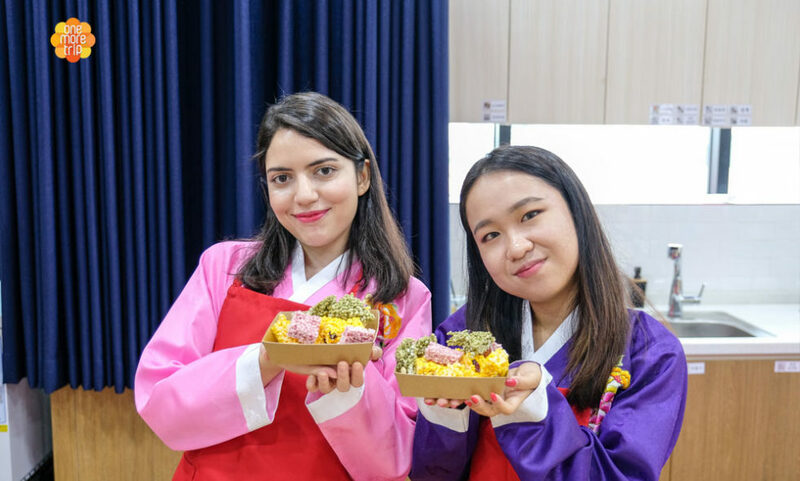 Gung Jung Tteok-bokki means “Royal court rice cake” and it’s a mild Tteok-bokki made with soy sauce rather than spicy Gochujang. 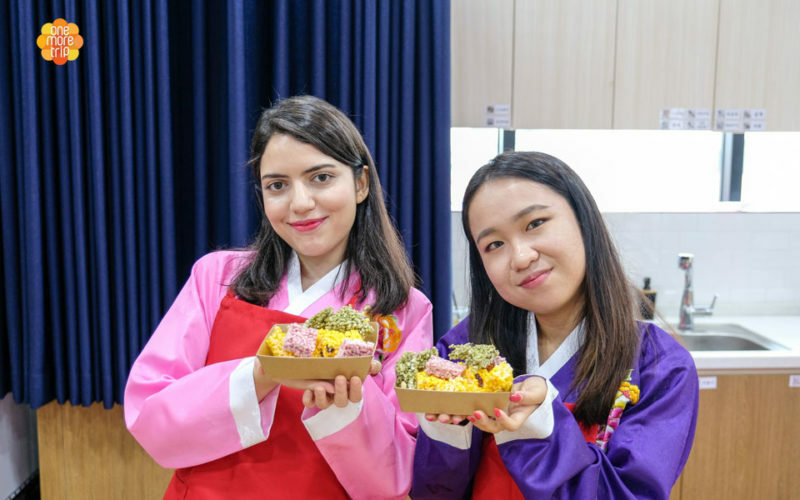 This special kind of Tteok-bokki was a snack enjoyed by the King and the royal family in the past. 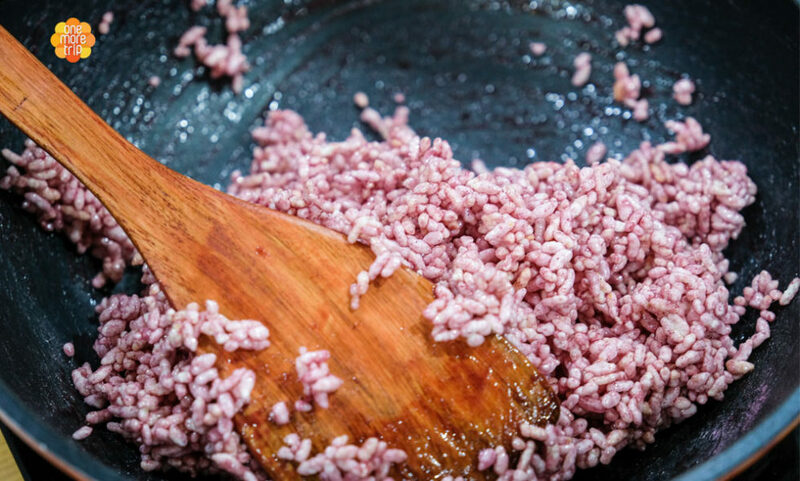 Learn the Korean soy sauce recipe and try making Korean this together with your friends or family! 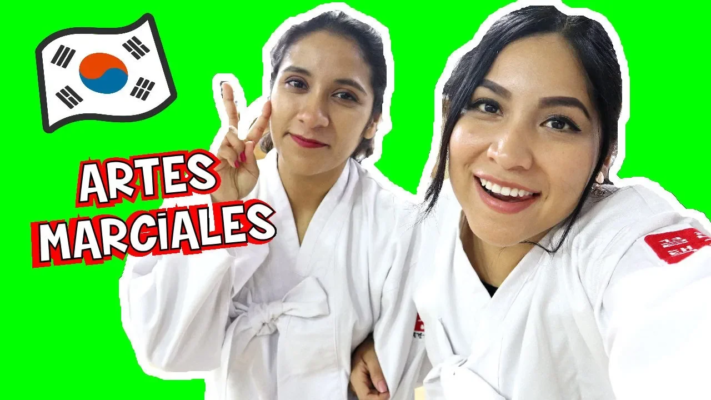 10 min Wrap up the class.